Coco Peat is a natural fibre made out of coconut husks. 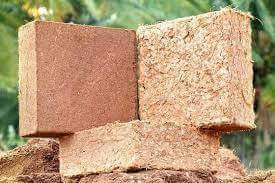 The extraction of the coconut fibre from husks gives the by-product called Coco Peat and it is a 100% natural growing medium. 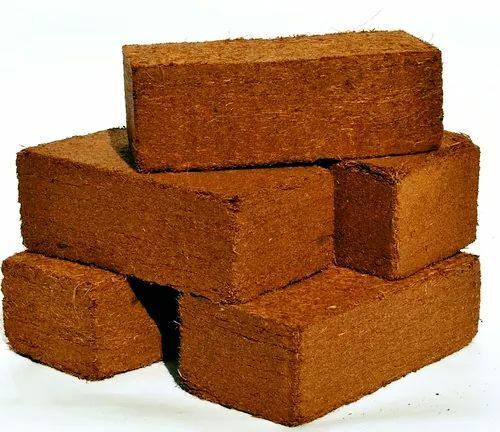 Coir waste is washed, heat-treated, screened and graded before being processed into Coco Peat products of various granularity and denseness, which are then used for horticultural and agricultural applications and as industrial absorbent. 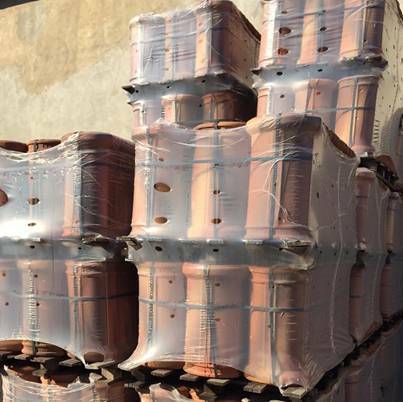 Coco Peat is usually shipped in the form of compressed bales, briquettes, slabs or discs. A single kilogram of Coco Peat will expand to 15 litres of moist coco peat. Trichoderma is a naturally occurring fungus in Coco Peat; it works in symbiosis with plant roots to protect them from pathogenic fungi such as pythium. It is not present in sterilized Coco Peat. Trichoderma is also destroyed by hydrogen peroxide. 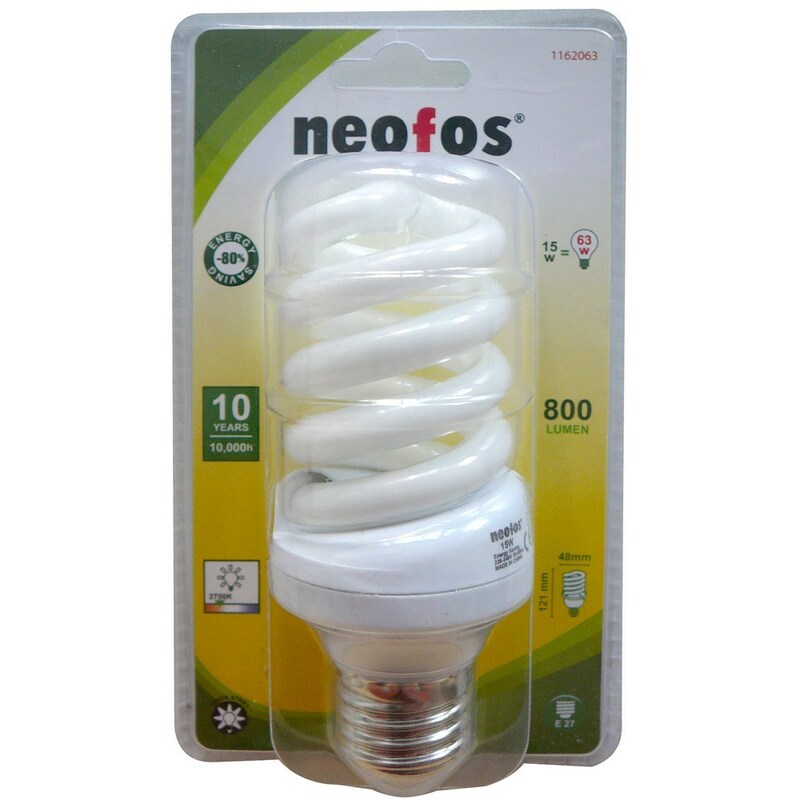 • Agricultural And Domestic Gardening : This makes an excellent growing medium for hydrophonics or container plant growing. Clean coir has natural rooting hormones and anti-fungal properties. Coco Peat has innumerable advantages in the agricultural and domestic gardening. Some of them are in potting mix, horticulture cultivation, nursery beds for seedlings, in gardens to conserve water, orchids, mushroom cultivation, plantation crops, etc. 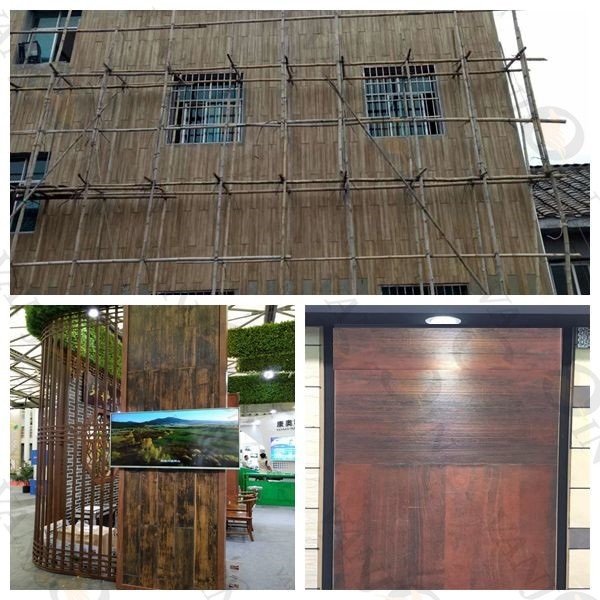 The main advantage is that the valuable nitrogen is preserved in Coco Peat and moisture content is retained mainly in potting mix in home gardening. Coco Peat is a multi-purpose growing medium, which is very easy to use. 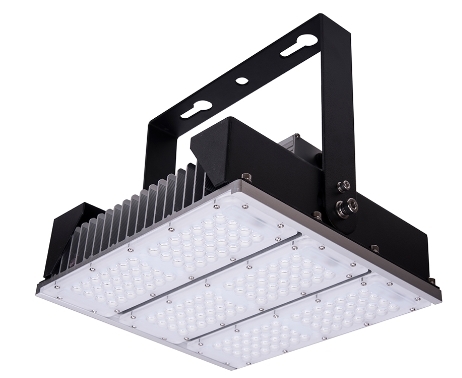 Its high air filled porosity and high water holding capacity makes it the ideal medium for all plant growing applications. 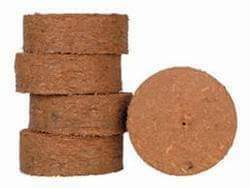 Coco Peat compressed briquettes and bales. Coco Peat is an excellent substrate for vegetable, fruit and cut flower crops. Coco Peat has many applications as an effective soil conditioner and soil-free substrate. • Botanical : Coco peat is used as a soil additive. Due to low levels of nutrients in its composition, coco peat is usually not the sole component in the medium used to grow plants. When plants are grown exclusively in coco peat, it is important to add nutrients according to the specific plants, needs. Coco peat from Sri Lanka and India contains several macro- and micro-plant nutrients, including substantial quantities of potassium. Coco Peat is an excellent substrate for root development and therefore transplanting can be made directly into it with no need for any further treatment or agent. 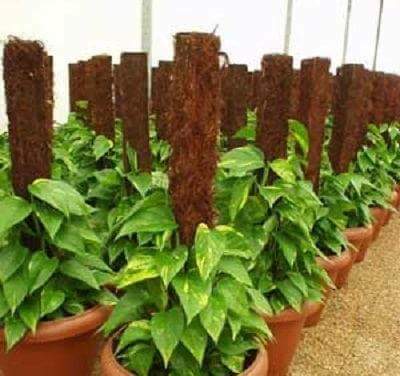 With time, the Coco Peat develops a high buffer capacity that will enable the plants to overcome a short time deficiency of fertilizers and water. • Coco Peat For Domestic Gardening : An ideal handy retail pack for home gardening, horticulture etc., and its usage is found in farms, greenhouse-horticulture, hydro seed spray, landscapes and used as a substitute for potting soil. Coco Peat is a worldwide solution for soil less growing and it is also a very good growing media for home gardening. The Coco Peat enables the plant to develop a strong root system very quickly. 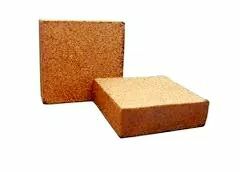 • Coco Peat For Oil Industry : Being a good absorbent, dry coco peat can be used as an oil absorbent on slippery floors.